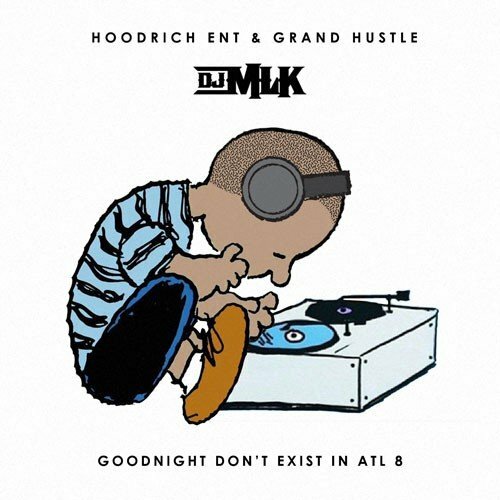 Follow @LiveMixtapes, @TIP & @DJMLK! Maria I'm soooo drunk lol! ХУЙНЯ а Не рэп. нытье собачье! You ***** You!! !where Gucci & Waka on the tape..